Moorland Heathers is a 100 percent wool range of woven Berber carpets where yarn of different colours is beautifully blended to create a subtle heather plain. There is a choice of 20 tonal shades in two qualities offering the ultimate choice in practicality and the range will co-ordinate with some of Axminster Carpets patterned ranges such as Dartmoor, Super Dartmoor and Exmoor Berbers for a stunningly designer effect. 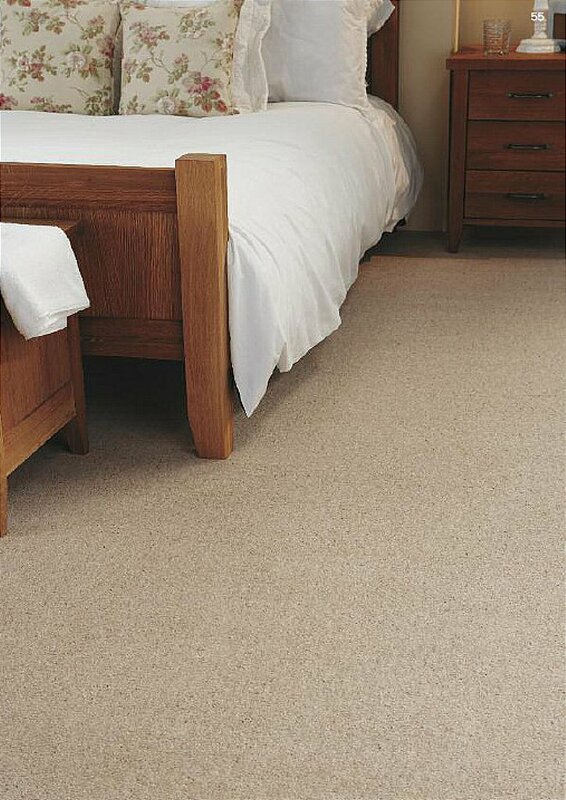 I would like more information about Moorland Heathers Cornish Cream by Axminster Carpets.